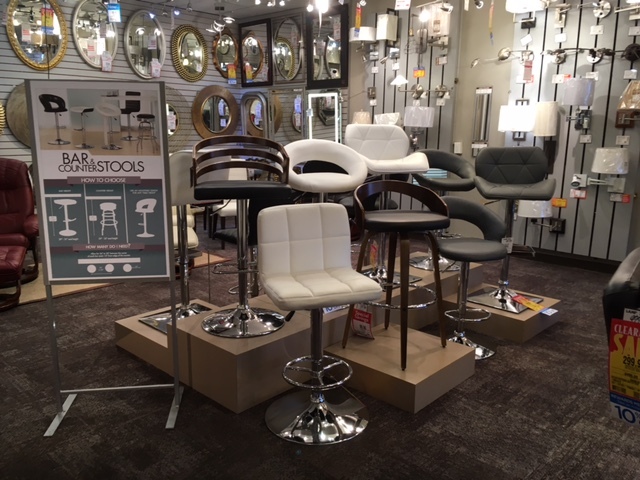 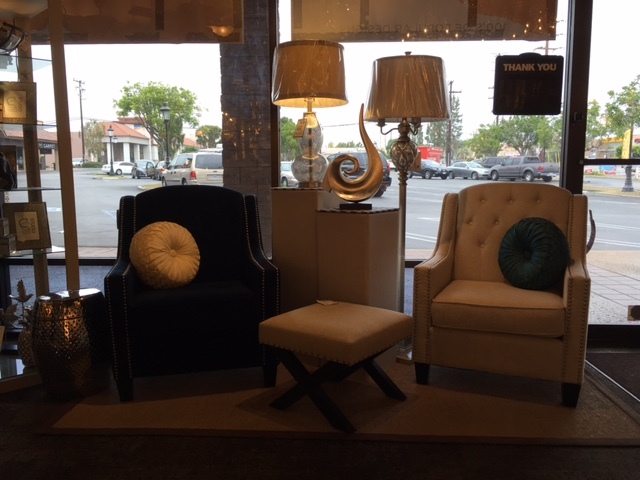 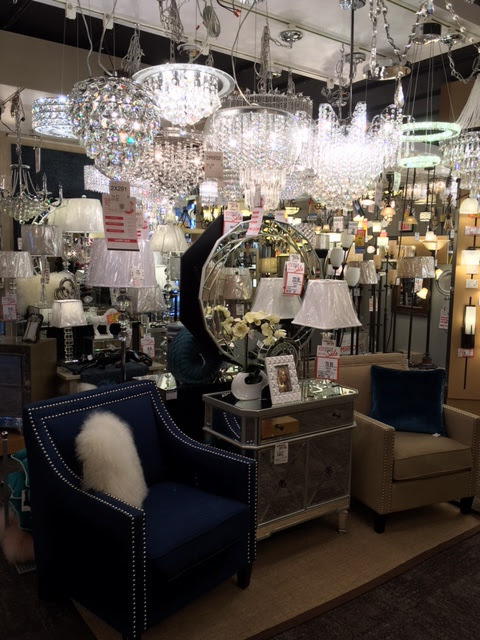 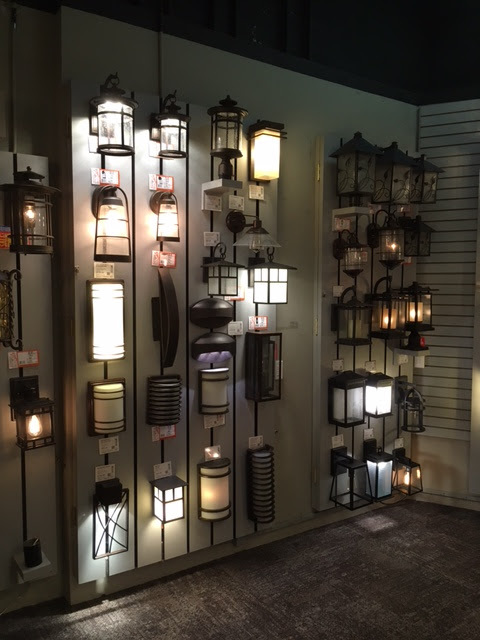 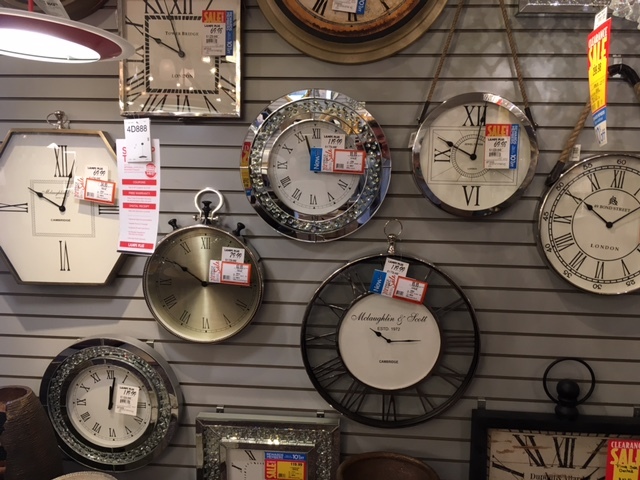 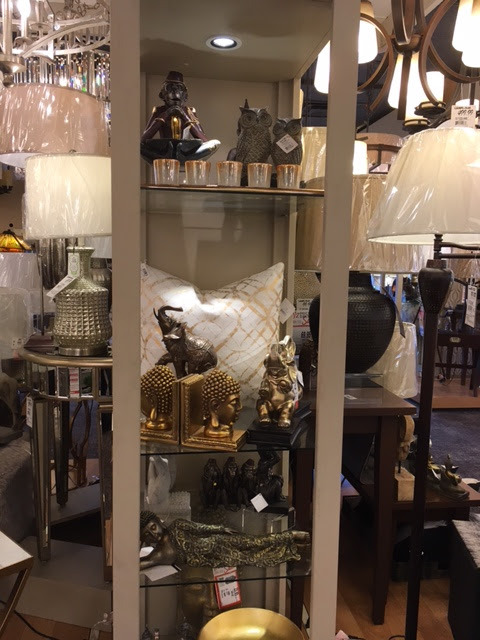 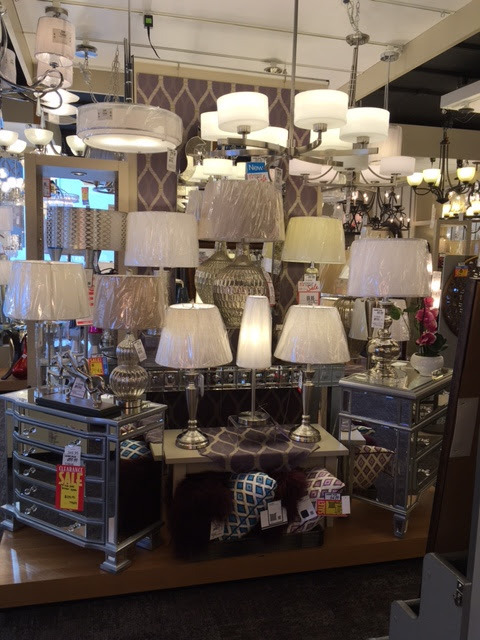 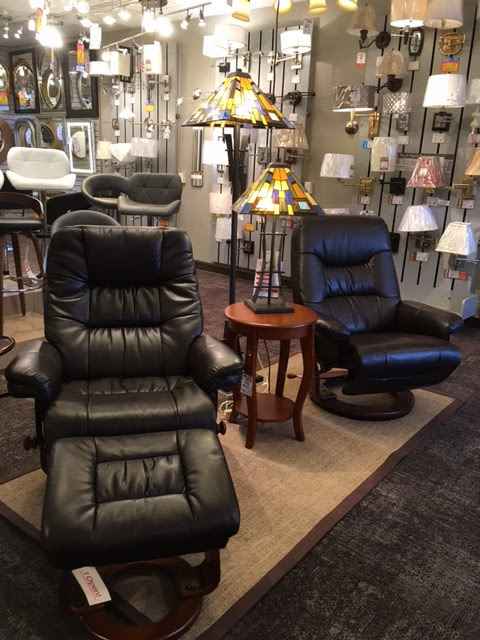 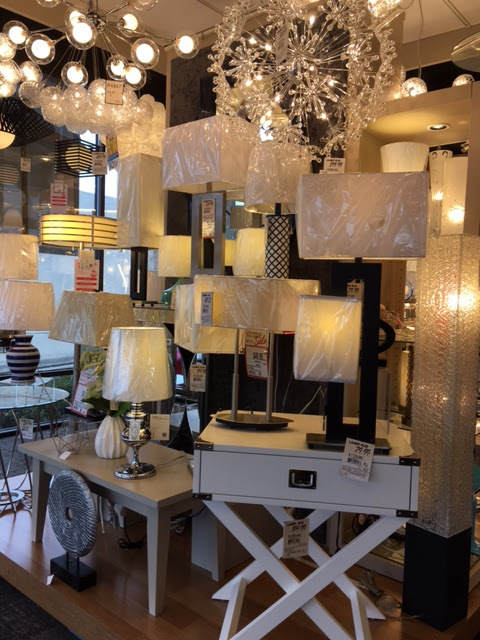 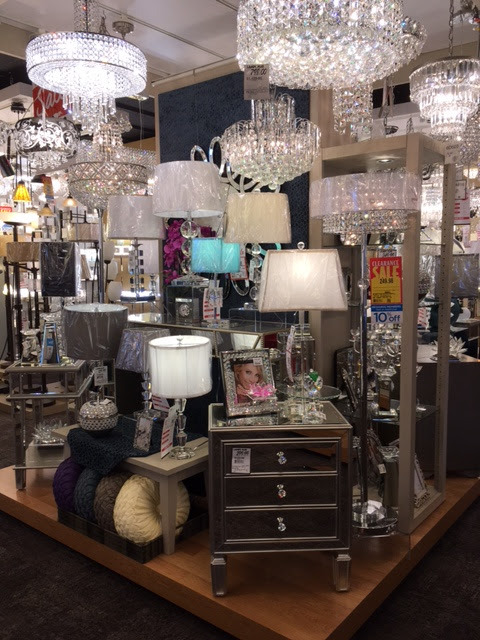 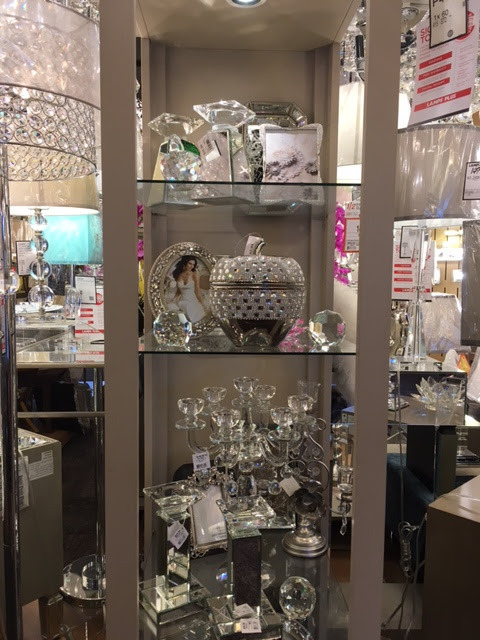 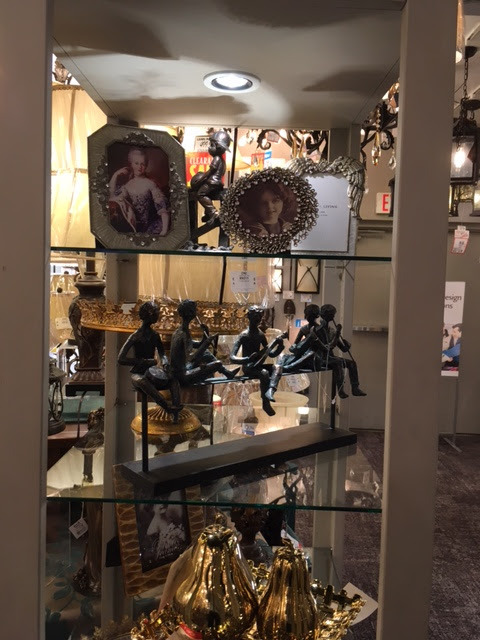 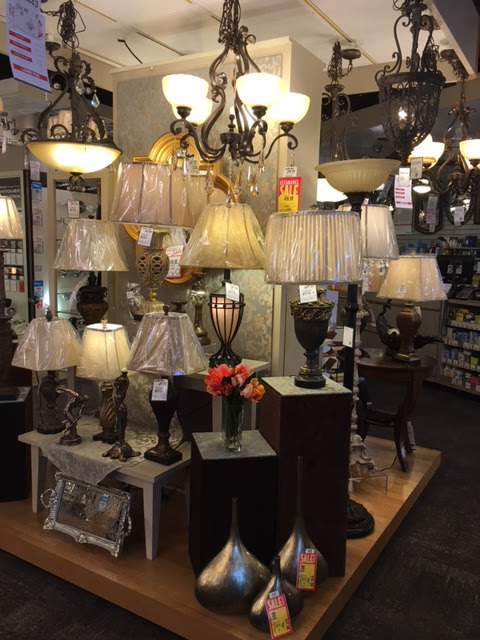 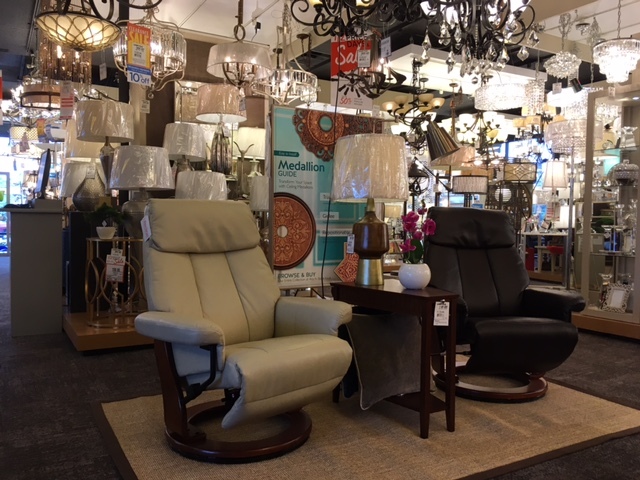 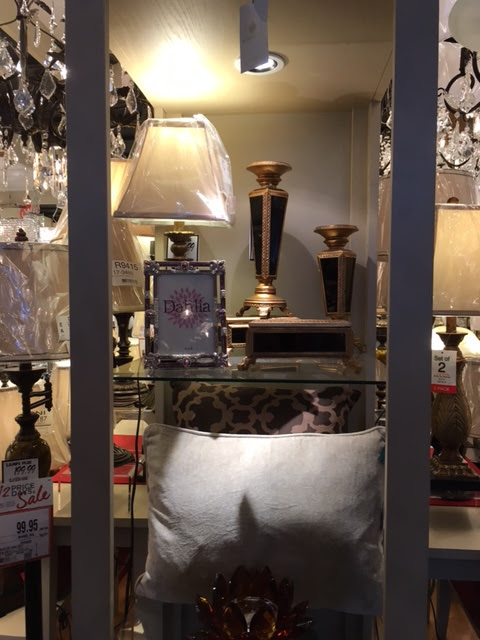 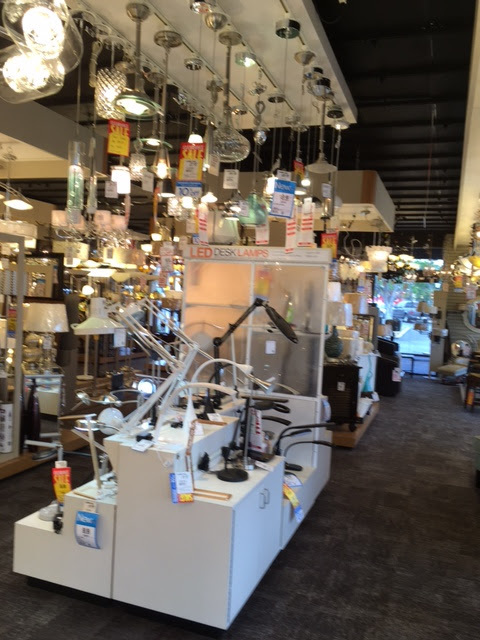 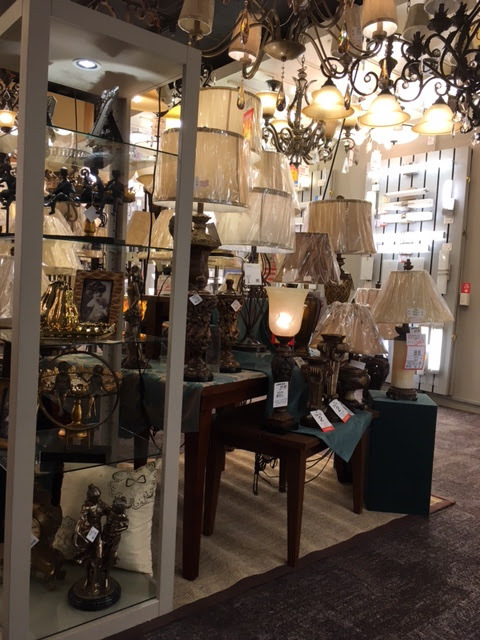 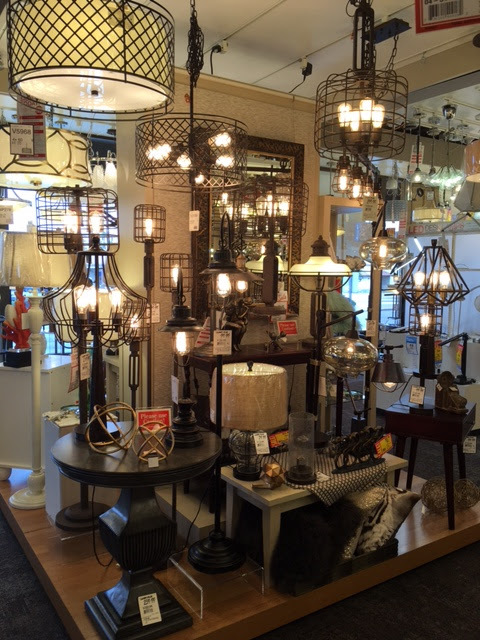 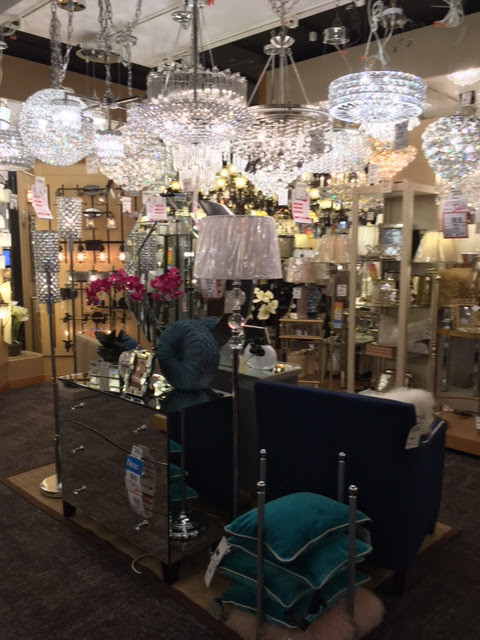 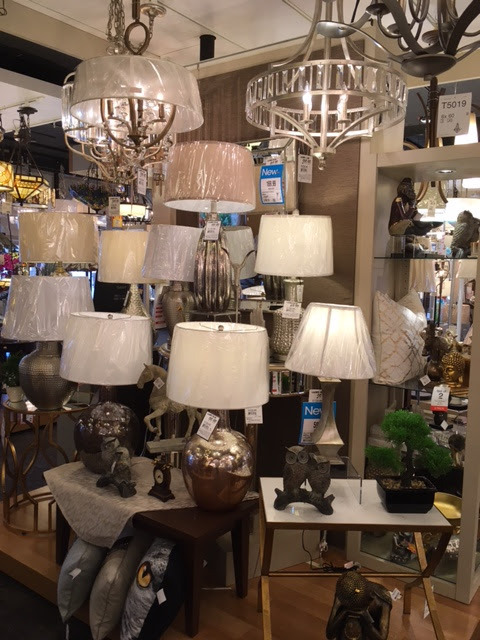 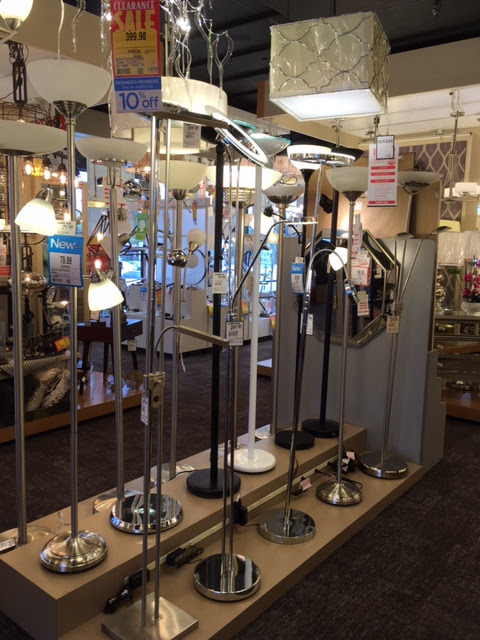 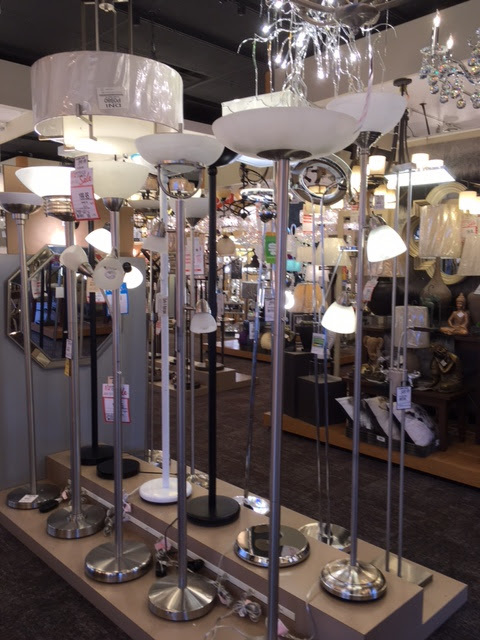 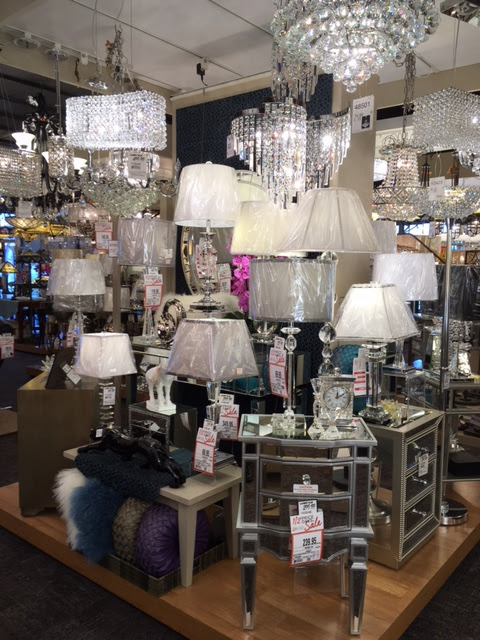 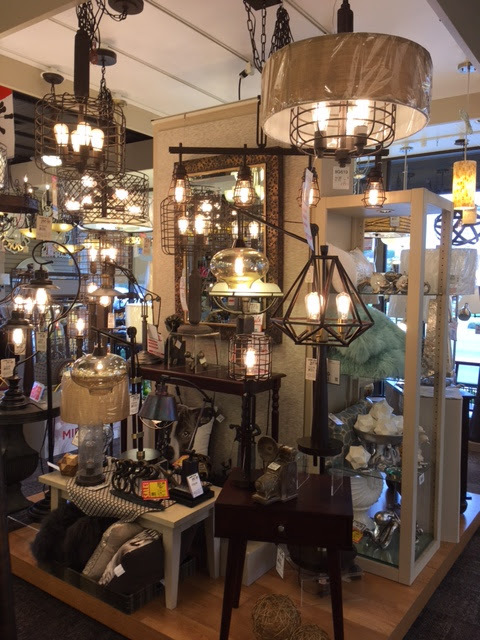 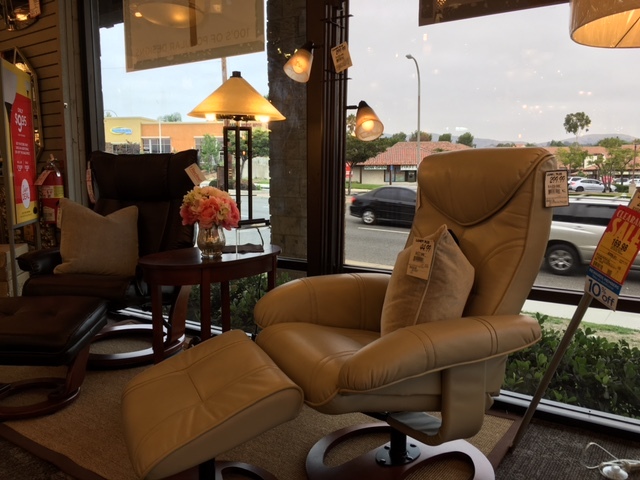 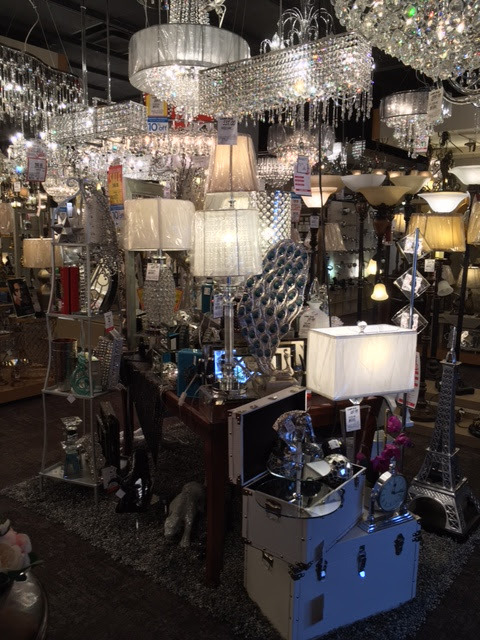 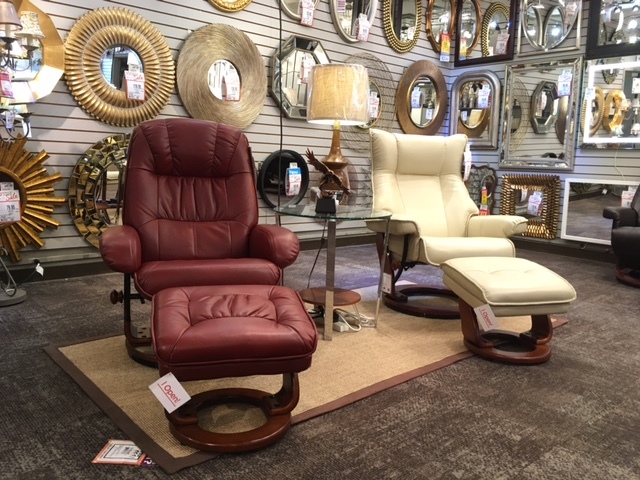 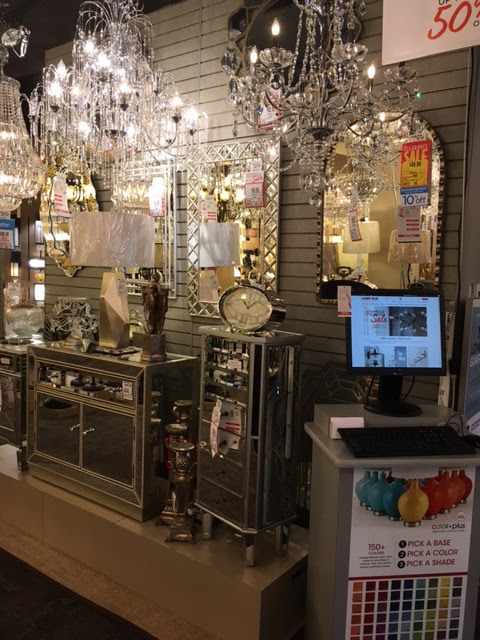 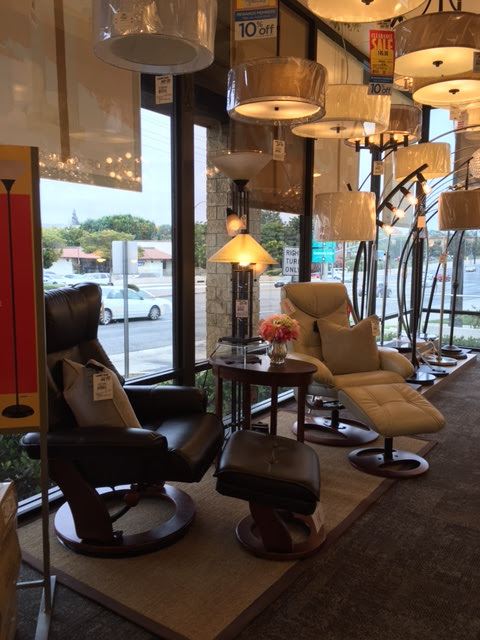 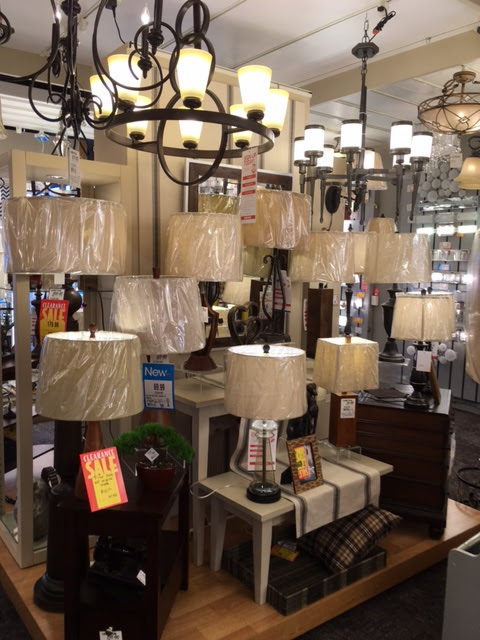 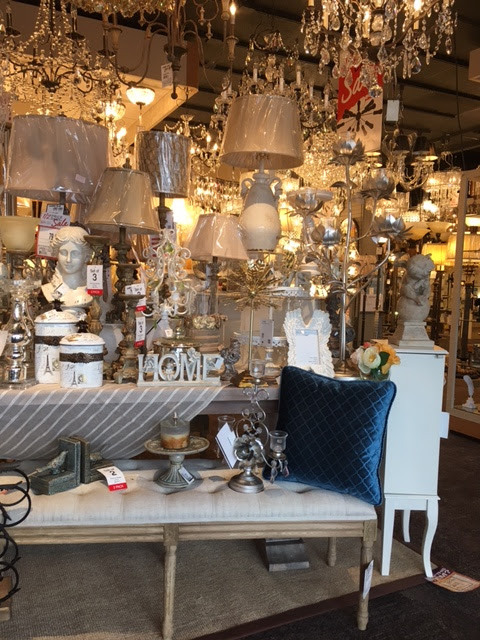 Our Lamps Plus Brea store is located on E. Imperial Highway, between the 57 Freeway and S. Brea Blvd. 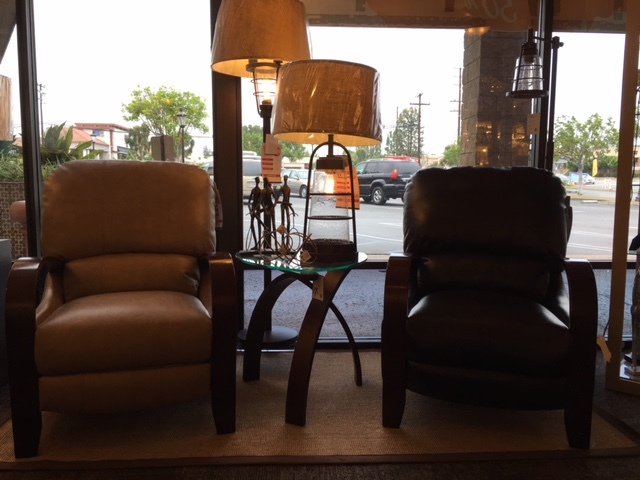 You can find us across the street from the Brea Mall. 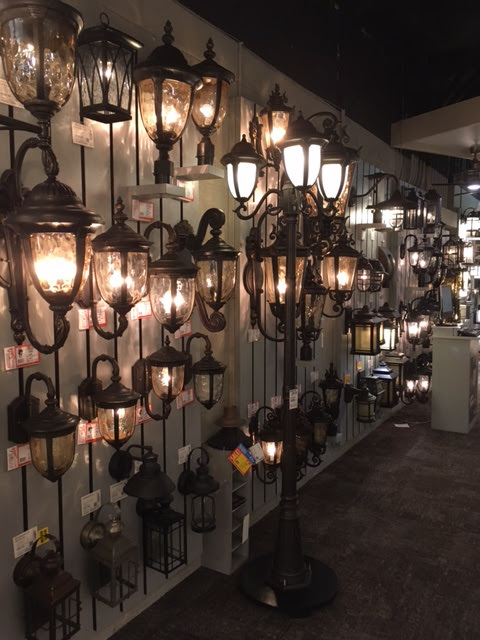 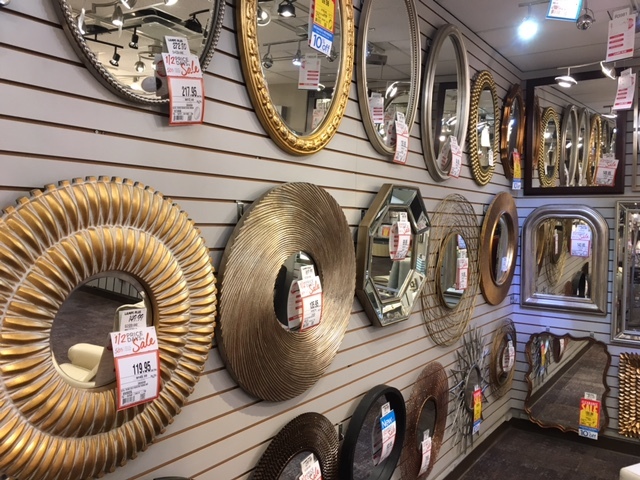 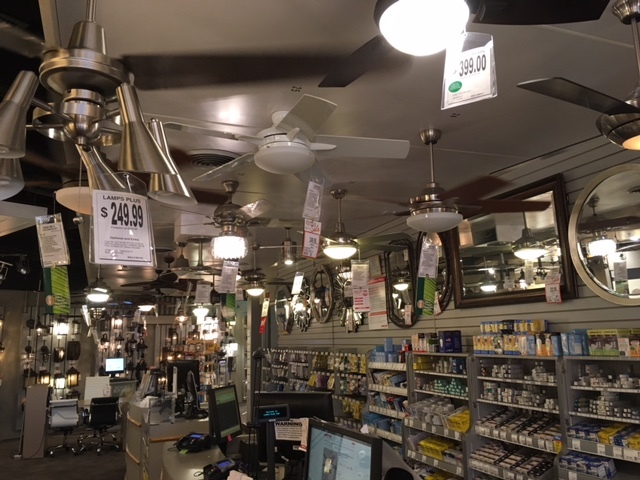 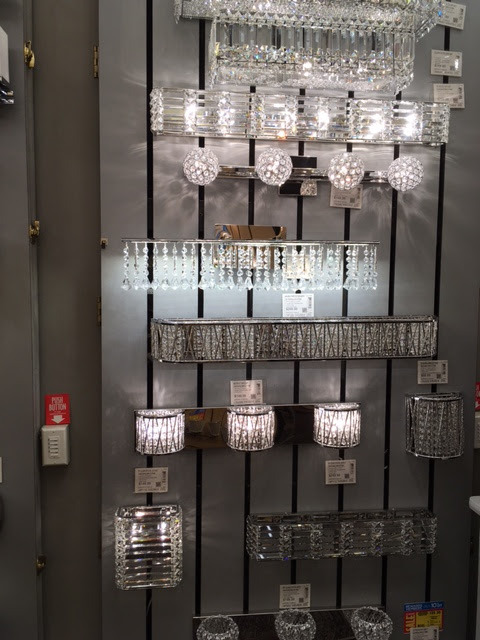 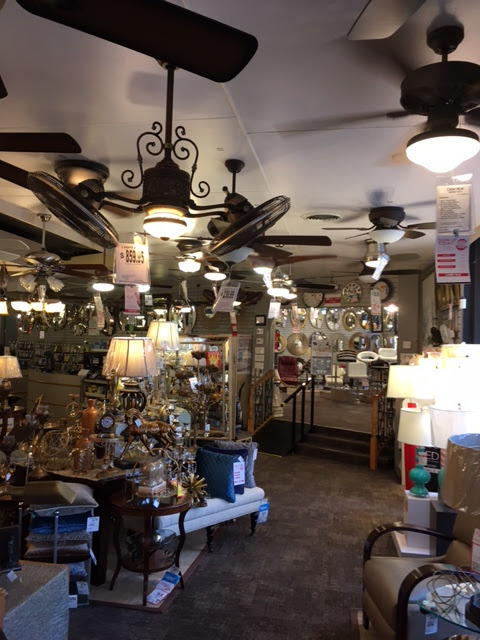 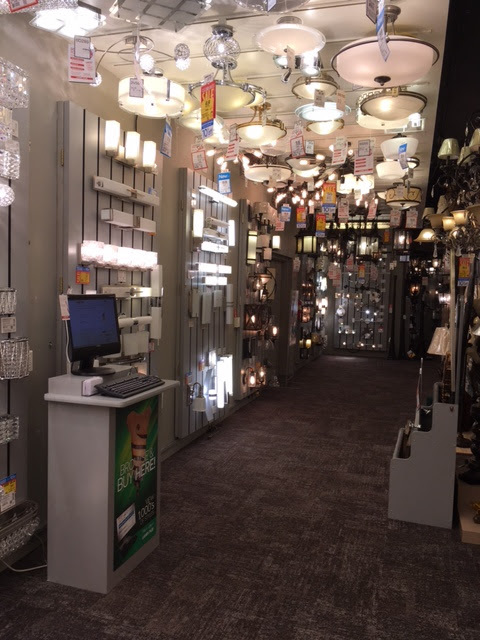 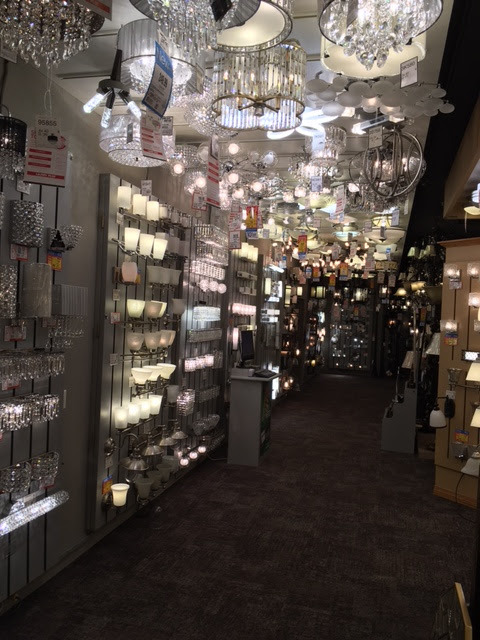 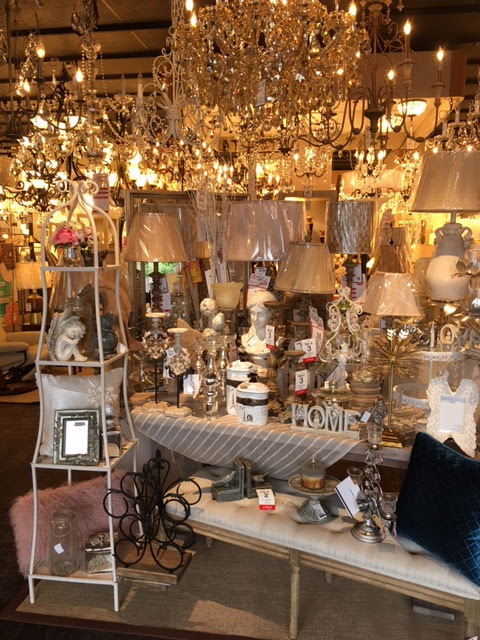 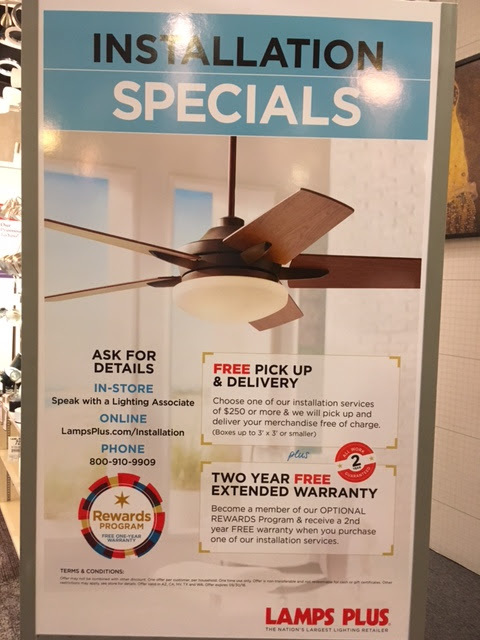 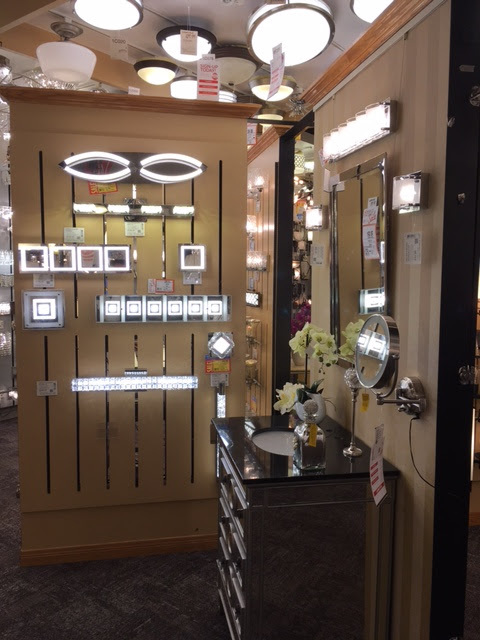 One of our Orange County lighting stores, this location offers a huge selection of designer lighting, ceiling fans, home decor, and more. 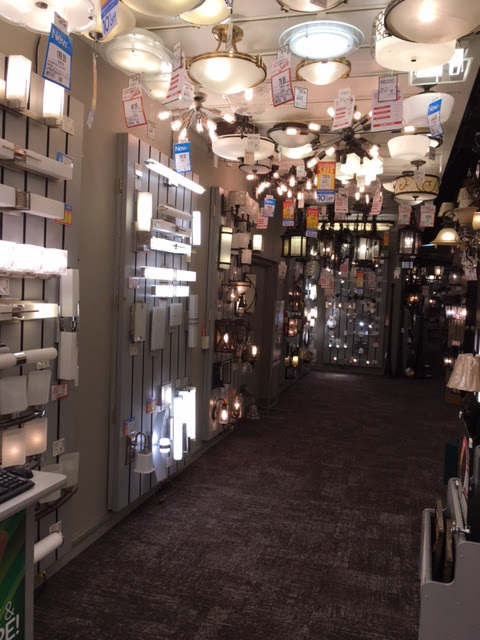 Servicing communities in Brea, La Habra, Fullerton, and Yorba Linda, our American Lighting Association trained experts on staff are happy to answer any questions about your home projects. 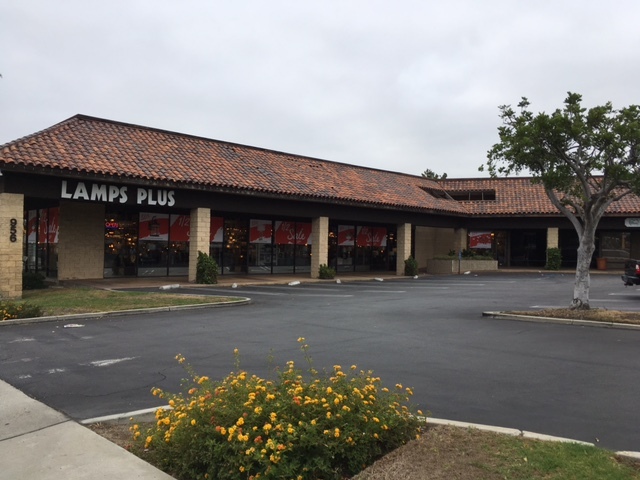 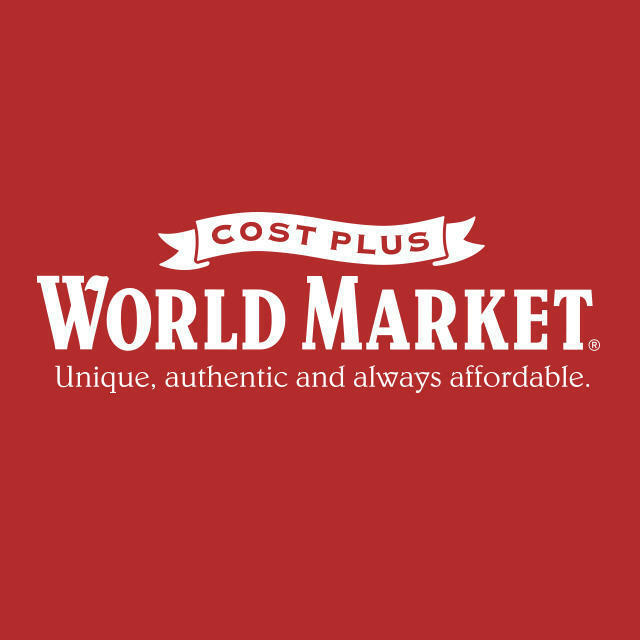 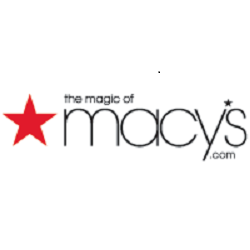 Plentiful free parking is available in front of the store at the shopping center lot. 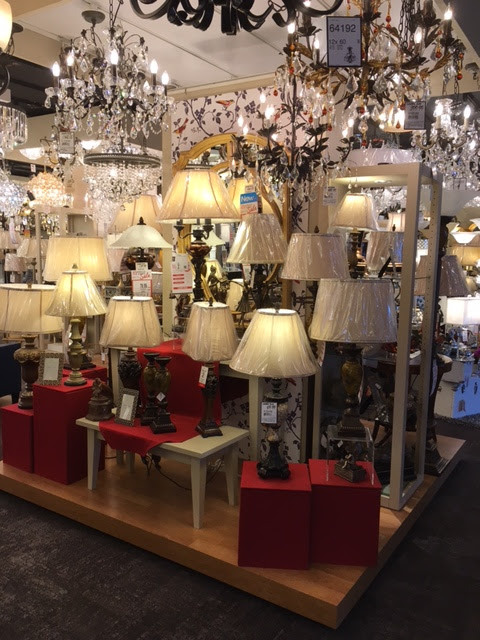 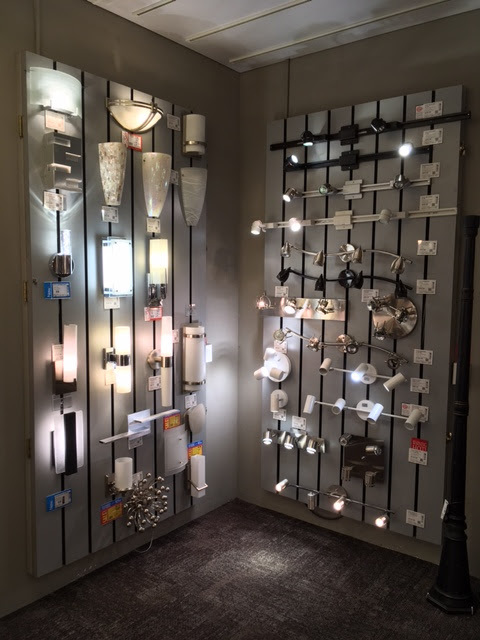 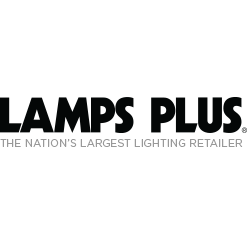 Let your home shine with Lamps Plus, a family-owned company with over 40 years of home design expertise. 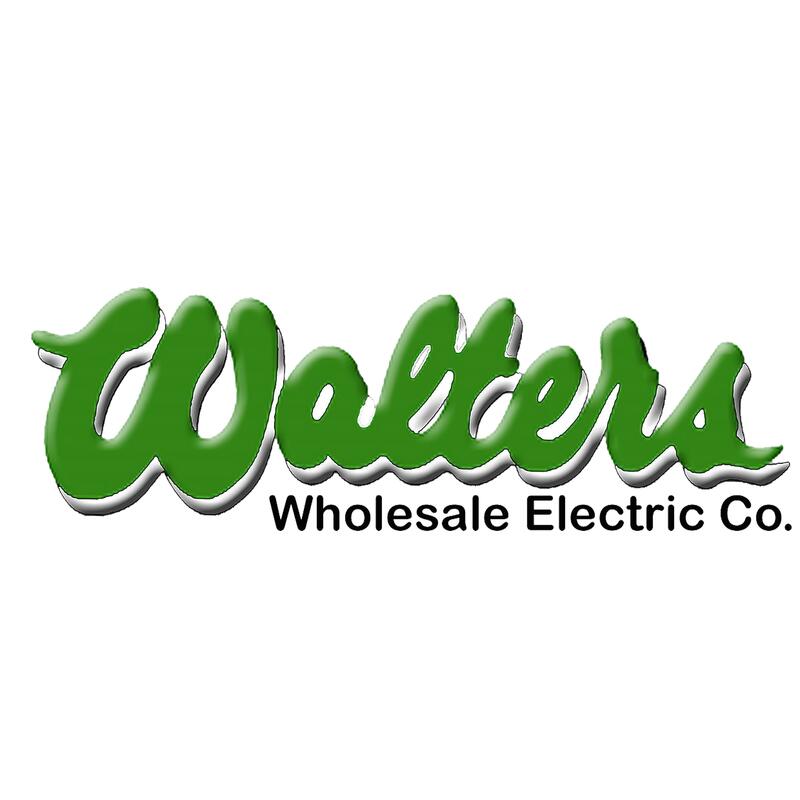 200 North Berry Street, Brea, CA 92821 Walters Wholesale Electric Co.